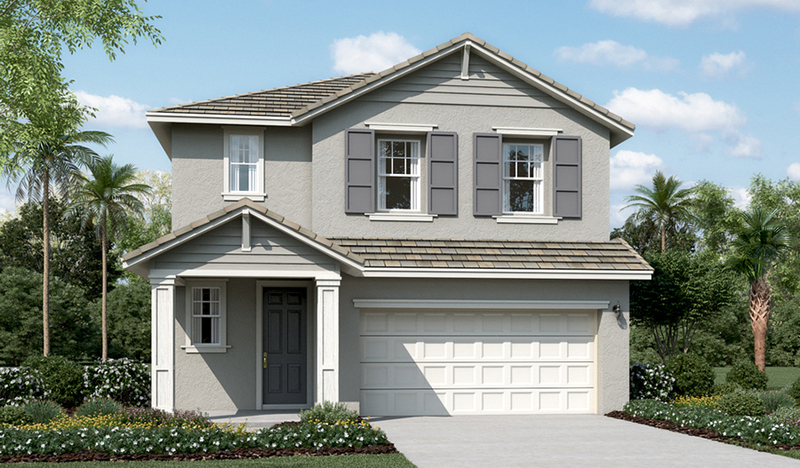 The Lawton offers a thoughtfully designed main floor, featuring an open layout with a great room, a dining area and a large kitchen with a walk-in pantry and a center island. Personalize it with gourmet features! A bedroom with a walk-in closet and a bath are adjacent. Upstairs, the master suite offers a large walk-in closet and a private bath, which can be optioned with either a walk-in shower or a shower and separate soaking tub. Two additional bedrooms, a bath, a laundry and a versatile loft space complete the second floor. 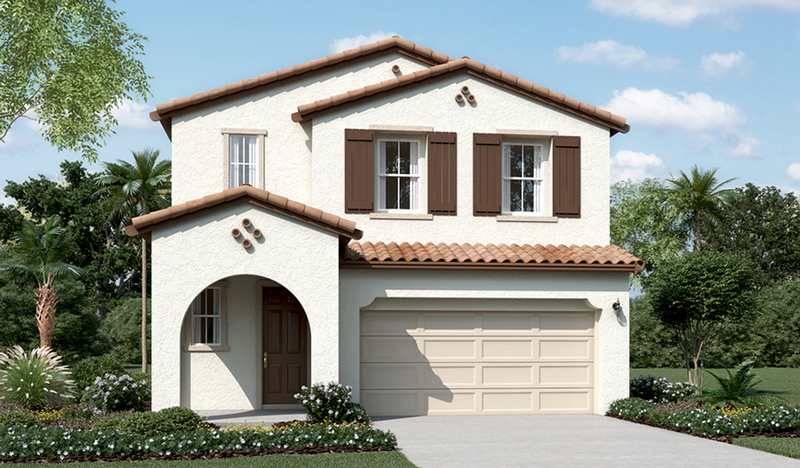 Choose a fifth bedroom in lieu of the loft, or create a lovely, light-filled space with the optional covered patio. Includes a 2-car garage.